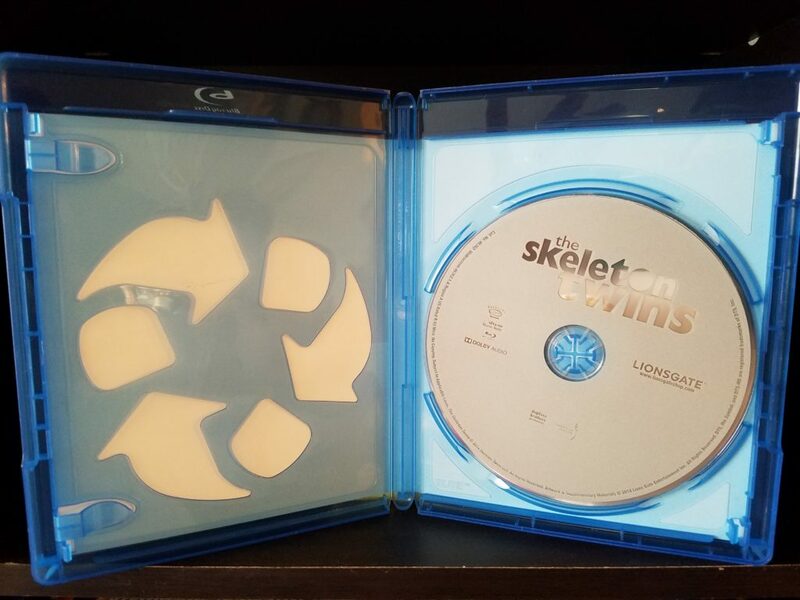 The Skeleton Twins -Blu-ray Review - ReDVDit! They say if you can do comedy, you can do anything. Now that has been put to the test on countless occasions and has arguably been given some great examples of success i.e. Jim Carrey in Eternal Sunshine of the Spotless Mind, Will Ferrell in Stranger than Fiction, Robin Williams in anything serious he did. However, for every good example, there are quite a few bad ones to go with it i.e Jim Carrey in The Number 23, Will Ferrell in Everything Must Go, and Adam Sandler in Spanglish. One thing is for sure – when it comes to this transition it is just amazing to see when it is done right. Going into watching The Skeleton Twins for the first time, these were the thoughts on my mind. We have seen Kristen Wiig branch out slightly but nothing that would necessarily merit success in a dramatic role. Not to mention, to my best knowledge, that up until this point I could not think of one example of Bill Hader attempting drama. I was nervous for the both of them. Once the film gets going, it is obvious that the two fit seamlessly into these roles and that while the film should be taken seriously there are as many light-hearted moments as there are heartbreaking ones. This gives the whole picture a unique tone and leaves the audience with a residual feeling of enjoyment. Particularly the lip-synching scene which leaves us laughing and with some rather complex undertones that are apparent but not expressed. This shows that these actors are capable. They have the range and if given the chance could capture serious emotion. Here we have a story about a brother and sister, separated, but inseparable. Something has happened in their relationship that has severed the once strong bond that held them together against the world. They, like most adults, are in pain. Each having their own way of dealing with the world, they turn to what outlets they can find whether it’s infidelity or half-assed suicide attempts. Brought back together they soon start to see what has happened when they remained so far apart for so long. Ultimately they see that for better or worse, they crave/need one another’s support. Even if that support is unwanted. There are some seriously great moments within this film. One that has stuck with me months and months after its initial viewing is the lip-synching scene. Hader is able to capture the moment and the emotions leading up to it at this point so well it’s just pure spectacle in just the right way. It is almost shocking to see Wiig play her character this broken. We got to see some of her ability in her directorial debut Bridesmaids, however the overall tone of that film was still very comedic and is really nothing like this. Our cinematographer Reed Morano does an absolutely amazing job capturing the dismal and rapidly decaying lives of the siblings. Morano captures more than perhaps she even meant to by using imagery and colorful backdrops to frame this unique story of two siblings that have drifted apart. More than anything we get to see some rather pleasing framing shots that tend to do well to capture the character on screen and lead us deeper into the story. Unsurprisingly, we end up with a beautiful film overall that looks great and does well to gives us material that we can easily dive into. The Skeleton Twins offers a unique audio experience with some really great moments orchestrated purely because of the score or song choice. In charge of our music choices is Nathan Larson who has helped give way to some of the most memorable scores/soundtracks of all time. Larson manages to provide the perfect melodic backdrop that is the score for this film is the perfect unifier to the melancholic lives the siblings have found themselves in. This film also manages to be perfect for home viewing, even on the simplest of set-ups I found the dialogues and audio levels rather consistent throughout and can happily report I did not have to adjust one way or another throughout the entire viewing. We get a rather standard packaging for this release. The cover itself, although seemingly plain-jane, gives way that the film inside is if nothing else, enormously entertaining. Beyond that I was delighted to get a copy with a slipcover as the film was low budget and I bought the film quite some time after its initial release. Once we get inside we have a standard eco case with a not so decorative disc on the right side. All in all the packaging has bright colors to it and does its job to stay noticeable on the shelf. 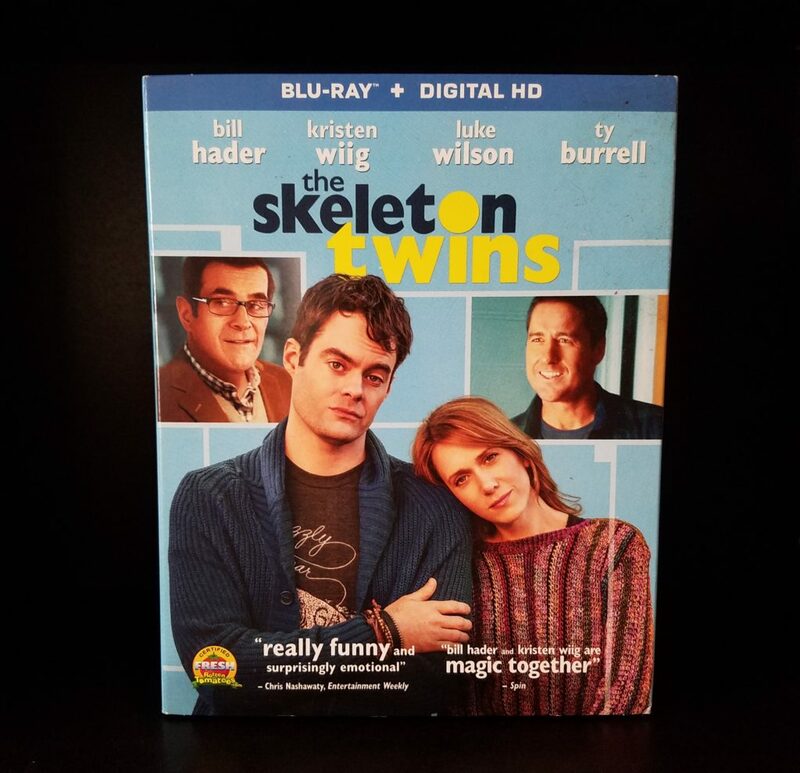 The Skeleton Twins offers a unique and enjoyable watch for nearly anyone. It offers a window into the lives of two siblings that grew up and learned that life really doesn’t turn out the way its supposed to. 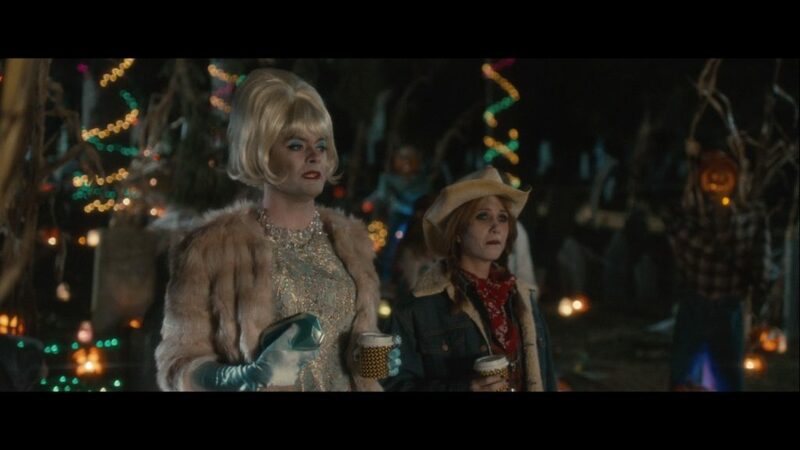 The relationship displayed throughout the film is truly unique and I am hard-pressed to name a better duo that Hader and Wiig. There are some seriously emotionally wrenching moments in the film and it has everything to do with the fact that yes they both have some serious acting chops. I have particularly become convinced that Hader has some serious acting abilities that should be used in the near future, and that this film is yet another example of a comedic actor doing well to display a dramatic role. Beyond that, the funny parts are not your run of the mill one-offs they carry weight and run deeper than the surface jokes that SNL afforded them in the past. This is definitely one that belongs on your shelf. You can purchase this film HERE.